Applications or apps, as they are more commonly referred to, are hitting the computer users market in their millions. They range from interactive navigation and mapping solutions to simple downloading of videos, music and games. There are also easy to use weather apps that find the weather for your place in seconds. 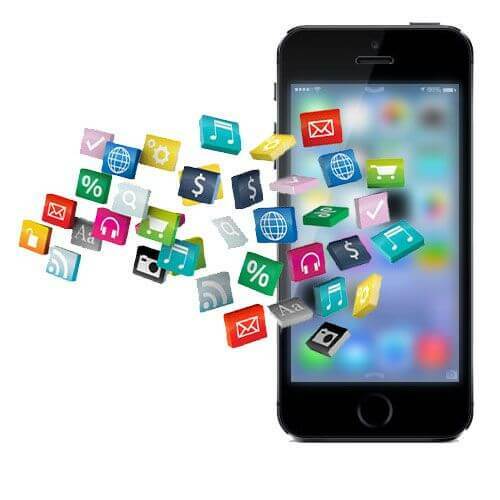 If you have produced an app yourself you won’t want to limit it just to your neighbours but you will want it to reach all corners of the globe. Mobile app sellers are global but to reach out to this global market you need to get your app translated into the languages of potential buyers. The next individual who comes across your app and thinks it’s just great could be situated in just about any part of the world. To ensure you take advantage of this potential market whether it’s an iOS app or an Android app an accurate translation of its use is essential. In some countries, such as Australia, the best translation is that completed by a NAATI translation since to become a NAATI translator the person has had their competence as a translator approved. They specialise in all sorts of document translation services such as any documents associated with an app that the creator wants to market to the global market. Because a NAATI translator has received official accreditation they provide certified translation services which you can depend upon for accuracy. Why does localizing your app to a global market matter? Figures indicate that mobile subscriptions top 6 billion worldwide with more than 50 percent being based in the Asia Pacific region. The languages that cover these mobile subscribers include Chinese, a variety of Indian languages, English, Indonesian, Portuguese, Spanish, Russian, Japanese, Vietnamese, German, Tagalog and Bengali. Research has revealed that if you translate your mobile app into other languages then the downloading of your app rises significantly. In fact some app companies found that their sales increased by more than 25% once they had translated their app to suit the language of the country targeted. There are two different processes involved when preparing your app for the global market. The first one is internationalisation, when you ensure your software suits your targeted country’s language and culture. The other is localisation, when you have to find specific resources that have to be added to your software so that it supports your targeted country, both in terms of language and culture.